“The Texas Music Scene” is taping an exclusive show featuring Josh Abbott Band in San Marcos at the historic downtown venue, The MARC on Monday, June 5, 2017. This is a free show! Doors open at 7 p.m. and Whataburger will be there handing out free coupons. 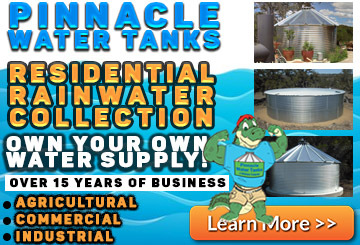 Whatadeal! 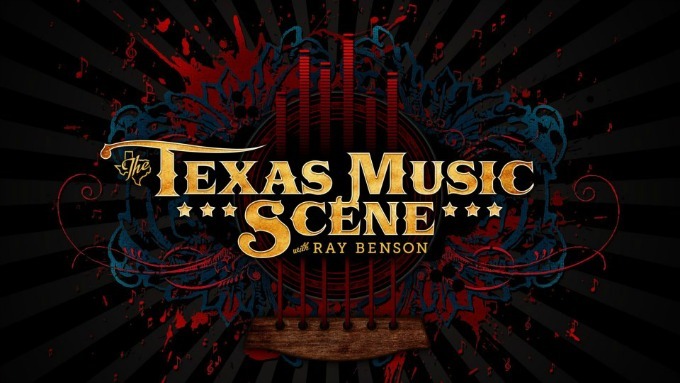 You’ve probably seen “The Texas Music Scene,” with its host, nine-time Grammy winner Ray Benson. If Benson looks familiar, it’s because he’s the frontman for the Western swing band, Asleep at the Wheel. “The Texas Music Scene” is a top-rated show that is seen by as many as 250,000 viewers each weekend in every city and town across Texas as well as on channels in Oklahoma, New Mexico, and Colorado. The show celebrates the unique music created in the Lone Star State with a focus on country, Americana, folk, and blues artists. 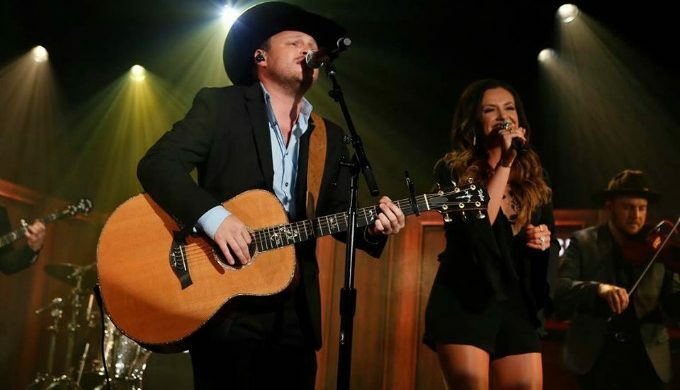 Josh Abbott Band has its roots firmly planted in Texas, where the band’s lead singer, Josh Abbott, formed the band while attending college in Lubbock. 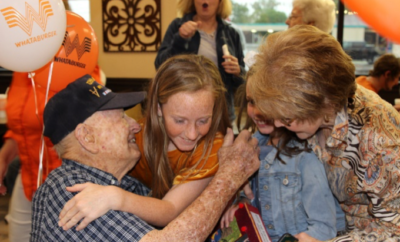 Abbott grew up listening to Texas country music and discovered during his final year in graduate school at Texas Tech that he had the gift and the determination to make a go of a career as a professional musician. 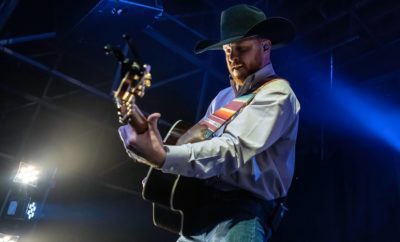 Now a familiar name on the Country Charts, Josh Abbott Band headlines all around the country, with frequent stops in Texas. Josh Abbott Band’s sound is “traditional Texas music” with no shortage of creativity and musical interest. 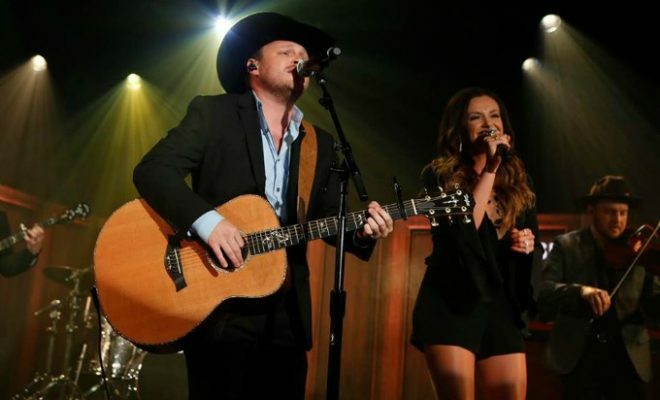 Best known for their hits, “She’s Like Texas,” “Touch,” and most recently, “Wasn’t That Drunk,” (a duet with Carly Pearce) Josh Abbott Band has made a name for itself on the Texas Music circuit and beyond.